"Religious leaders have to become the just and righteous scale measuring all religious scriptures. They gather all religious scriptures and work to define the trustworthy scripture, with a legitimate standard at the WARP Office. Everything that religious leaders discuss must clearly be based on what is written in the scripture, which needs to be comprehensively analyzed and studied for the true alliance of religions." I absolutely agree this quote which Mr. Man Hee Lee said. 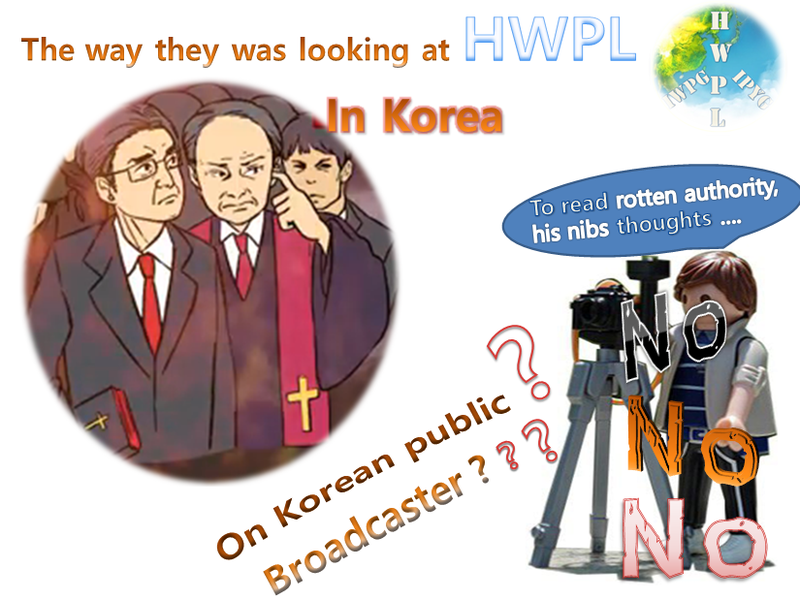 The politicians and people of religion in Korea are accusing us of being a cult that goes against the nation and society, despite HWPL's recent efforts of peace and events of peace such as HWPL's volunteer works, the establishment of the Declaration of Unification monument, making the largest hand-printed Korean flag, the commemoration event of honoring the patriotic martyrs, the commemoration of the Korean Independence event, and the proclamation of the Declaration of Peace and Cessation of War. To the politicians and members of the society in Korea, who is the one that is going against the nation and society? What is it for slandering Peace Summit of HWPL and attacking the Chairman, Man Hee Lee? 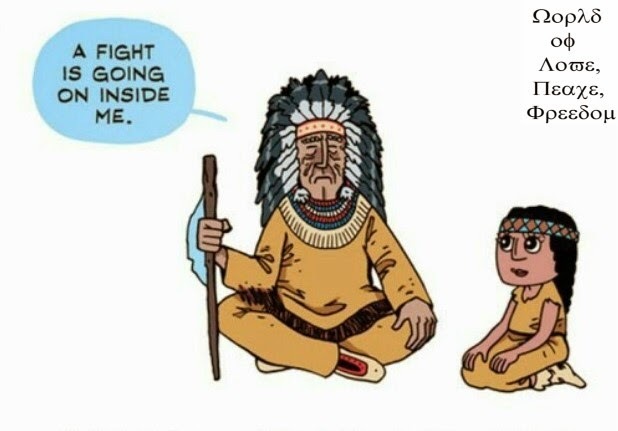 Is it for World Peace? Are they doing it only because to interfere peace Summit of HWPL? What did they(a disturber who disturb HWPL peace events) do for world peace? I think the thoughts of those who are blocking such these events of peace listed above should be considered problematic.